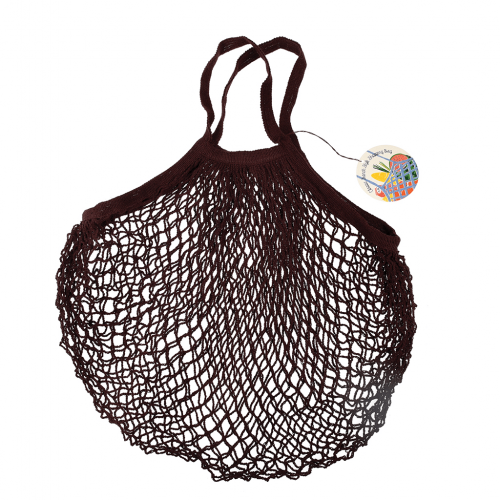 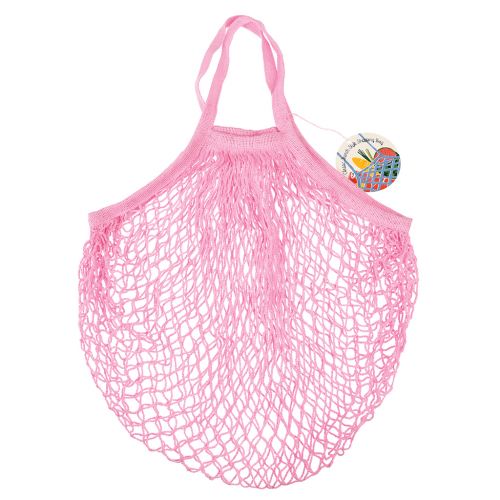 Jeremy’s Home Store have a large range of String Shopping Bags. 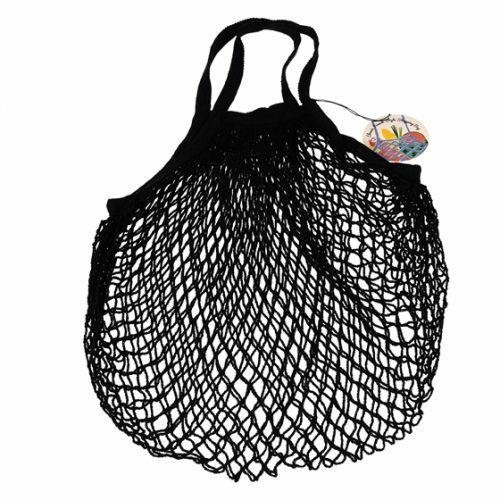 Available in a number of different colours, our strings bags can perfectly fit in your essential items and allows you to comfortably transport them around during your day to day life. 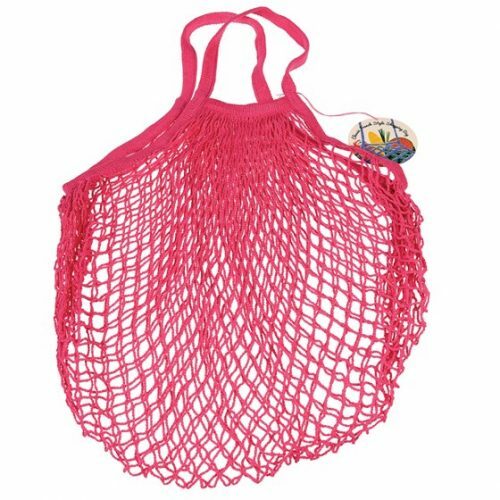 This product is hand washable and made from 100% cotton. 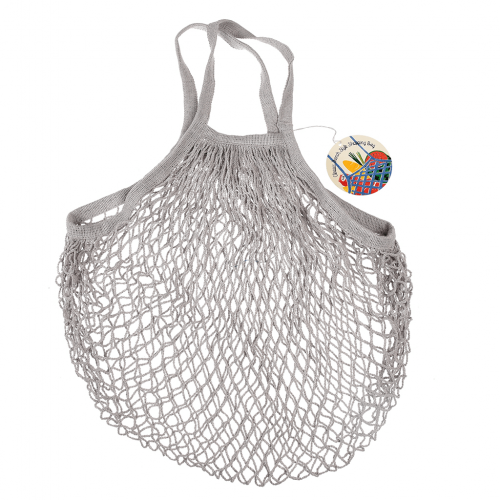 Our collection is perfect for taking with you when you go shopping. 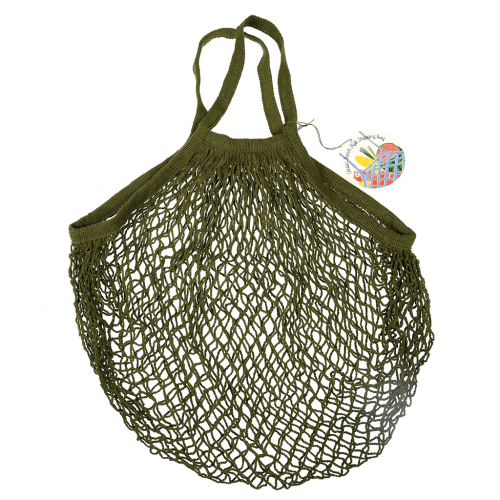 Finished with strong carrying handles this string shopping bag can also be effortlessly folded when not in use and to allow for easy storage. 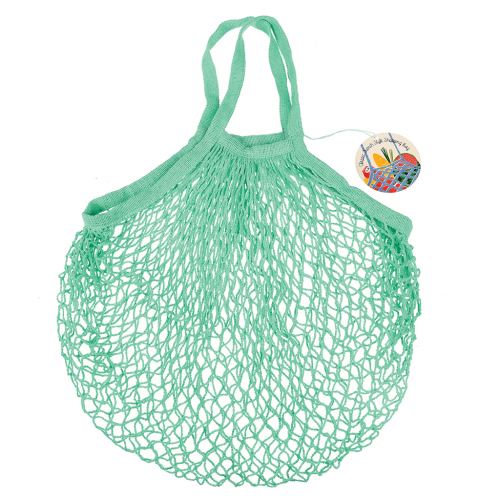 While a lightweight product, this string bag remains hard wearing and durable and is the ideal alternative to a traditional plastic shopping bag and because you can reuse it time and time again our string shopping bag products are also extremely environmentally friendly. 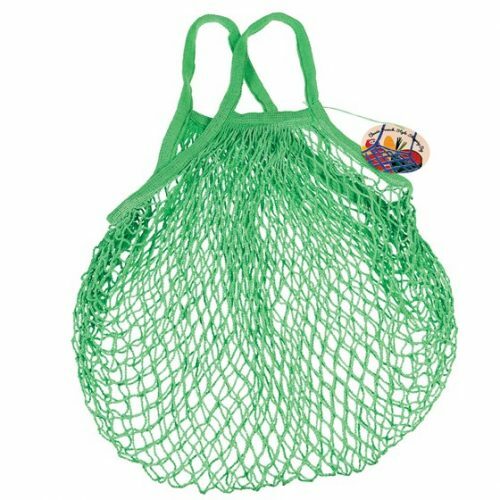 If you wish to learn more about our selection of string grocery bags you can get in touch with a member of our expert, knowledgeable team. 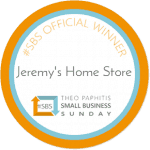 You can visit our contact page, or you can also reach out to us by calling us on 01892 525976 or by emailing us at shop@jeremyshomestore.co.uk. 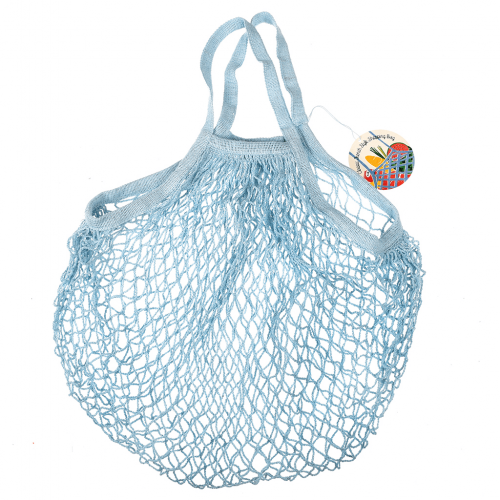 Our helpful staff will be more than happy to answer any questions you have regarding our string bags.